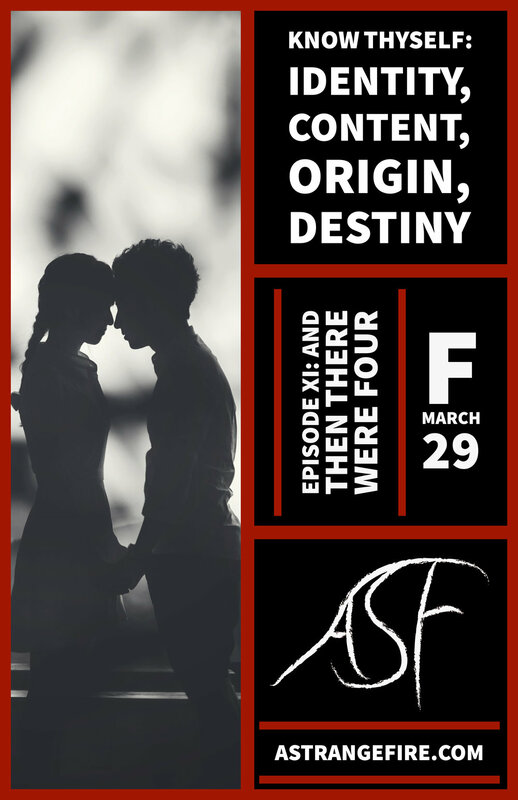 Identity, content, origin, destiny: who are you? What are you composed of? Where do you come from? Where are you going? Four questions, four ingredients in the making of a meaningful life. To know where you’re going is to know who you are; your destiny and your identity are linked. The ethical and the metaphysical made one. Join us as we show how philosophy can be therapeutic. The philosopher seeks truth and reality. Truth is articulated, reality is experienced. But what if there is not a reality? What if there are realties? This world is material and objective, but there is another world. There is another reality. The reality of the objective and immaterial. This week we explore the different ways in which something can be real, and why it should matter to you. Not all who wander are lost wrote J.R.R. Tolkien. But it is also true that not all who are lost wander. Are you lost? Do you know where are you? Do you know where are you going? If you wander, why are you not wandering? If you wander, what do you hope to find? In this episode we explore the philosophical significance of one of life's most meaningful questions, namely, where are you? G.K. Chesterton, The Everlasting Man, St. Ignatius Press. What can philosophy teach us about the importance of being mindful? How can philosophy help us to understand the meaning of life? Life, language and the meaning of it all: Episode VIII of A Strange Fire. Reality is experienced, truth is comprehended and articulated. Without truth we cannot talk about reality. But the road to and through truth is treacherous and full of temptations. 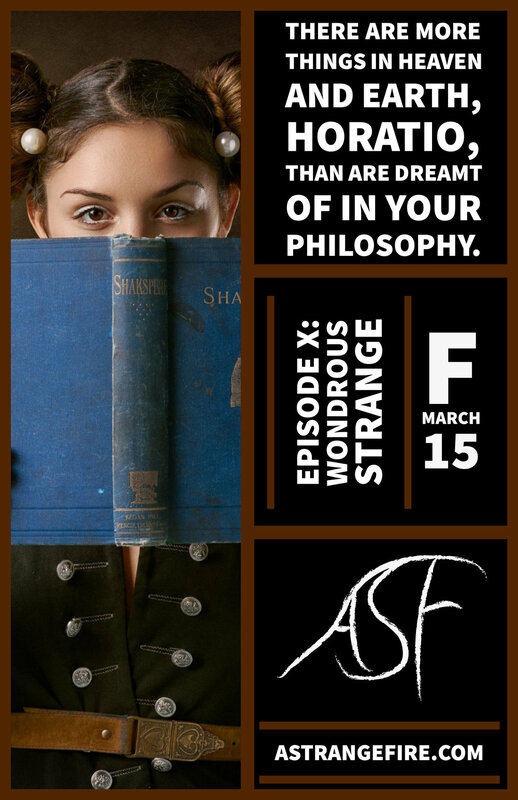 In this episode we continue on the strange road that leads to the truth, for those with ears to hear. Clandestine forces pushing you, pulling you; ever present in your life. But it's not more knowledge that will open your eyes to their presence, it's wisdom. An episode for those with eyes to see.